My pro bono work for nonprofits started with a rejection letter. pro bono work as a great way to build my own skillsets while also helping an organization that was probably short-handed when it came to PR. It was one of those, “Why didn’t I think of that?” moments. I began researching nonprofits in my area that do work for causes I am passionate about. One non-profit in particular stood out to me, National Alliance on Mental Illness, or NAMI, Indiana, and with my top choice in mind, I reached out to the organization. NAMI was thrilled that I was interested in doing pro bono work for them! In fact, my point of contact had been a PR volunteer who later transitioned into a full-time role in their communications department. In my first conversations with NAMI, I made it clear that I was looking for an opportunity to gain experience in areas of PR that I hadn’t previously had exposure to, namely media relations. Fortunately, this fit with NAMI’s needs and my timing was perfect. Their annual mental health and criminal justice summit was approaching and they needed help writing promotional content and getting media coverage. The summit has since concluded, but it was incredibly satisfying to see the results of my hard work. I was tasked with finding media coverage of the event and secured a local reporter who published an article on the mental health program discussed in the workshop. This is publicity and attention that the program may not have received otherwise. Although my pro bono work for NAMI was extremely rewarding, it hasn’t been without its obstacles. One of the biggest challenges was nurturing the relationship with NAMI and meeting the deadlines and goals that I set for myself. This wasn’t easy with a full-time job, other volunteer commitments, and my own hobbies that I also had to balance. NAMI’s employees also had their own responsibilities and it was my responsibility to maintain open lines of communication. I had to be proactive and persistent, providing updates on my tasks and asking for new ones. Each week I blocked out time on my calendar to work on NAMI-related items so I could make steady progress and meet deadlines. Overall, my experience was enjoyable and invaluable to my professional development. 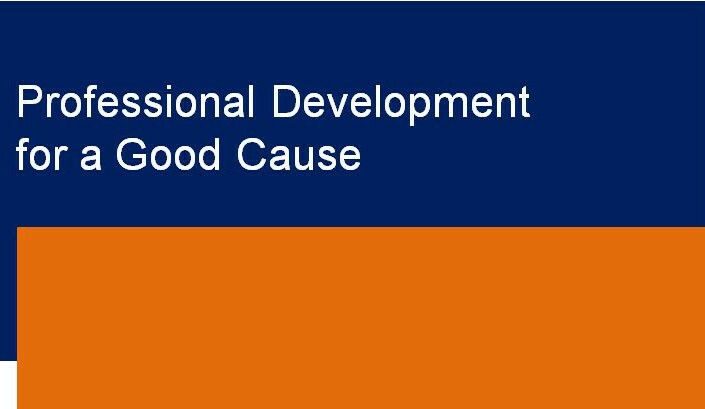 It is fulfilling to know that my expertise is helping a cause I am passionate about, and it’s exciting to watch my skillsets grow. I’m excited to see how this opportunity grows and changes, and also what other opportunities the future holds. What do you do to volunteer your PR services to nonprofits? What is most important to you when you look for a volunteer opportunity? 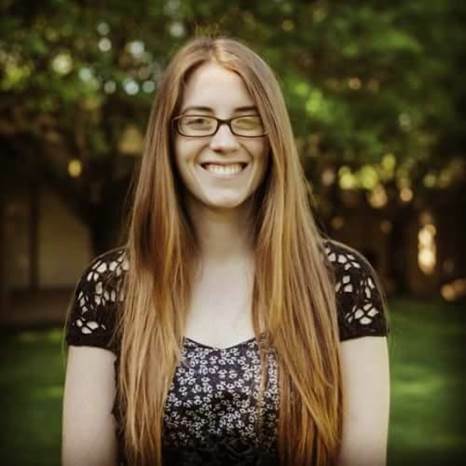 Elizabeth McGlone a native Hoosier and a Digital Marketing Coordinator at Pinnacle Solutions Incorporated. 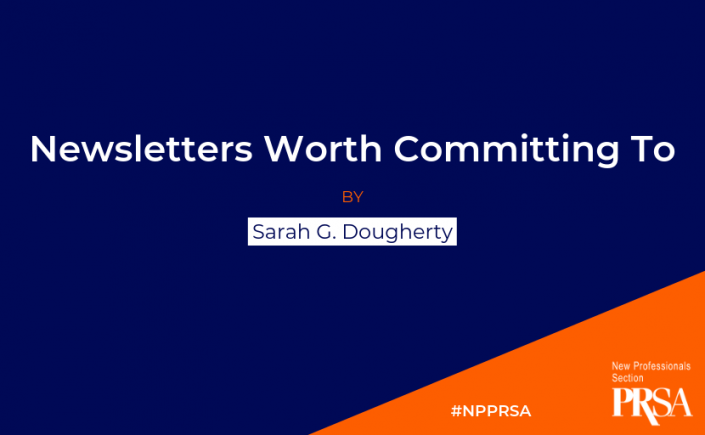 She is an active member of the PRSA Hoosier Chapter, serves as a committee member of the Professional Development Special Events/Networking Committee, and is a co-chair for the New Pros Committee. In her spare time, Elizabeth does pro bono PR work for local nonprofits, including NAMI and Phi Beta Kappa Alpha Association of Indiana, and also enjoys biking and backpacking. You can connect with her on LinkedIn here. We all know the stat: For every five PR people, there is one journalist. With the fast pace of news development, pitching has become both easier and harder in different ways. Contributors have become even more essential to help news rooms fill content. I spoke with Jeff Barrett, an Inc. columnist, PR and digital consultant and Shorty Award winner to learn more about how he became a successful top-tier contributor, as well as his advice for PR pros who want to pitch contributors. How did you become a top-tier contributor? This wasn’t something I stumbled into. Inc. approached me because I’d written for Mashable many times over the course of six years. I never thought of myself as a journalist. When I first started as a PR professional, it was really difficult to make a phone call, send an email and try to make someone cover something in the business. I needed to be able to create a name for myself and have an opportunity to get myself covered more. So I made a bigger social platform, and places started becoming pretty interested in my writing. I kind of used the column as an opportunity to build up a name to where I’ve taken a different path to being able to help get coverage for my clients. How does being a contributor make it easier for you to get your clients coverage? I don’t write about clients. It’s about credibility and visibility, getting a leg up and a having a talking point when pitching reporters. And it goes both ways – doing an interview for Inc., for example, I understand what the PR person needs and wants. What are some things to keep in mind when pitching a contributor vs. a full-time staffer? A full-time staffer is going to be a little more rushed. I would say a contributor is more PR friendly. They’re going to be looking for all kinds of things to talk about. Ask yourself how you can create reciprocal value. How are you providing value to a staffer? Do you have clients who are good sources? In both cases, it’s more about developing a relationship than it is about developing your pitch. You want to be able to say, “Here are the people I work with and the things I hope to get covered.” Then hope they’ll think of a way to create something. The time spent trying to cultivate the perfect pitch is not as advantageous as trying to create the perfect relationship. It’s the same with full-time staffers. 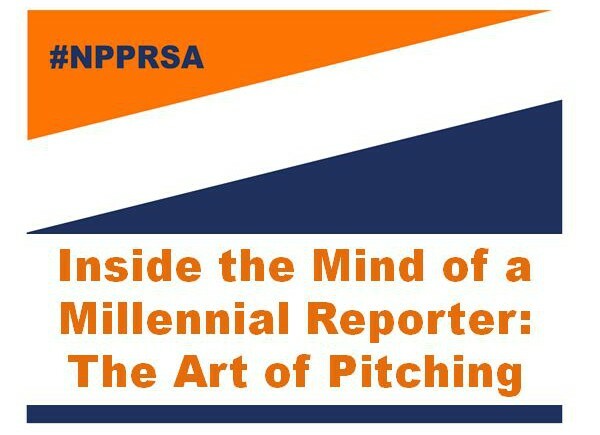 What are key things millennials like/don’t like when it comes to receiving pitches? It has certainly become less and less formal. There is greater need to tap into social influencers. It really does just come down to building that relationship. Pull away as far as you can from press releases. A press release is the owner’s manual. If you bought furniture from Ikea, you kind of need the manual to put things together, but you wouldn’t sell someone the owner’s manual. My process is to build the relationship and have a quick discussion. That discussion might end up being via text, Facebook message or Snapchat until we get to a point where something makes sense. It’s finding people in the channels that make the most sense to them. You just start to adapt your message and speak in quicker soundbites. If you send someone a novel, it might be a little intimidating and they might just not know what to do with it. You almost start speaking in 140-220 characters. Plus with that approach, that’s less work on your end, then you can build out the release. The worst thing to do is take three hours writing a release and crafting the perfect pitch. Every client is going to think that all their stuff deserves all the attention in the world. You have to believe in your clients. When first making contact, do you think it’s better to be overly professional or to show your true personality? A bit depends on how the relationship started. If it started on Twitter, it can be more goofy and casual. Over LinkedIn emails, you have to be professional. Go with your gut. Generally speaking, I try to get to casual as soon as I can. It’s way more beneficial. How are changes in storytelling affecting how we need to package our stories? Everything has a shorter shelf life now. It used to be that you could run things down. I received about 50 pitches with people wanting to talk about United a day or two after the big incident 2017. It was too late. Yes, it takes time to come up with the pitch and the angle. But if you have a relationship, tell the reporter you can talk about United now. You have to be able to capitalize on the first 24 hours. If you see something emerging, make sure you have three to four people in your back pocket to help you out. It’s really like a speed game – it’s like day trading versus investing in stock. Pitching is faster now. Heather Harder is a communications specialist at RSE Ventures, a New York-based investment and incubation firm. 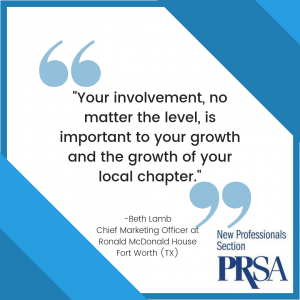 She was formerly PRSSA National President and PRSA New Professionals Board Member. Follow her on Twitter @HeathHarder. Picture this: you’ve just started a new job, but your new manager isn’t as hands-on as previous supervisors or professors. Instead, you get 30-minutes of one-on-one time with them every other week and—before you can even learn how to use the printer—they expect you to show results. Yikes! Other managers may report into someone that is too hands-on—an entirely different challenge. Whatever your situation may be, learning how to work with your direct supervisor can make or break the early days of your career. The right manager can be your mentor, guide and biggest cheerleader, and it all comes down to how you manage up. According to the Pew Research Center, Millennials (ages 21 to 38) have overtaken Baby Boomers in the workforce. Did you cringe at the word “millennials”? It’s Ok. I hate that word, too. Younger generations get a bad rep – we are often pegged as needy, entitled, narcissistic, unfocused, lazy – the list goes on. What’s interesting is that we see ourselves as motivated and purpose-driven, trying to make a difference in the world. Simon Sinek’s video about Millennials in the workforce highlights a key point that unlocks a lot of our problem here: Millennials tend to have difficulty developing meaningful relationships—especially in the workplace. They also tend to be impatient about getting to where they’re going. The reality, as stated by Sinek, is that the key to managing up is found at the intersection of patience and relationship development. But what makes a good manager? In my experience, the best managers are available when you need them, capable of sharing quality feedback, and able to recognize the strengths and weaknesses in others. While it’s easy to demand those of others, best way to bring these characteristics out in your manager is to portray them yourselves. Millennial psychology aside, there are some clear ways to “hack” managing up—no matter which kind of manager you have. If you’ve worked at an agency, you’ll be familiar with this concept. This is the first rule of onboarding a new account—deliver quick wins. However you define a “win,” immediately delivering on your promises and showing success can go a long way in getting the right attention from your manager. This doesn’t only work for new relationships. In fact, this works after every performance review, weekly one-on-one meeting and more. Remind them of why they hired you and remind them that it was a good decision. How many times have you felt criticized or unappreciated at work? In those situations, I would say it’s probably because you were lacking quality feedback. There are hundreds of articles and books about giving and receiving feedback for a reason—it’s the key to every good relationship. When giving feedback, first make sure they’re open to it. Ideally you would have already established a relationship with your manager so you can go to them with your questions and concerns. If you have a weekly 1:1 with your boss, then it’s easy—that’s your chance to talk about things that are/aren’t working. “Now that I’ve gotten my head around this assignment, can I talk to you about how things are going? “Do you have a minute to discuss ____? I need more clarity from you on [my role, my responsibility, how we are approaching the assignment]. The key with this is to be specific and don’t get personal. If you start making generalizations or start attacking them as an individual, you could put them on the defensive, and lose your chance to be effective. It’s worth noting that some relationships will not allow for feedback. In those situations, it’s usually a senior executive so empower yourself to do your best to see things from their perspective. I’m a fan of discovering “unwritten rules” by befriending the gatekeepers—like the receptionist or your boss’s assistant. You should also work to get to know the people that have been at the company longer than you—they will be a tremendous asset to you as you get to know the “way” of a company’s culture. They can also share tips for working with certain individuals (like your manager). Unwritten doesn’t usually mean secret, so also don’t be afraid to ask. You’re probably not the first person to do so. In Meyers-Briggs, I’m an ENTJ. That means I’m extroverted, intuitive, a thinker and judging (i.e., logical and decisive). The better you understand yourself, the better you can help others to understand you. And for someone to truly manage me, they need to understand me—it works the other way, too. Understanding how your manager processes information is something I’m still learning—my manager internally processes information and needs more time to think before coming back to me with feedback. I, on the other hand, externally process everything—meaning I like to talk it out with you right then and there until we come to a resolution. Get to know your manager and be curious about how they think. Learn to anticipate their questions based on their priorities. Understand that everyone is different, and it would be unreasonable to assume otherwise. Understanding what your manager wants from you—and vice versa—comes down to how you communicate expectations. Be clear about what’s expected up front so there are no surprises (or disappointments) down the road. How do you do that? Have a process. First, ask questions and repeat what you’re hearing. Then, put it in writing (e.g., in an email) and get them to agree to it. Practice what you preach. Sometimes we can be so client-focused that we forget to utilize our own best practices. Try creating your own formal strategy, just as you would with any client, for how you communicate with your manager. Pre-empt their asks by being proactive. If your manager ever has to come to you and ask you for a status report, you’re too late in getting it to them. Learn to anticipate the questions of your manager: what are they being held accountable for? That’s what they’re going to ask you about. Find a way to let them know the status of what you’re working on so they don’t have to come looking for you. 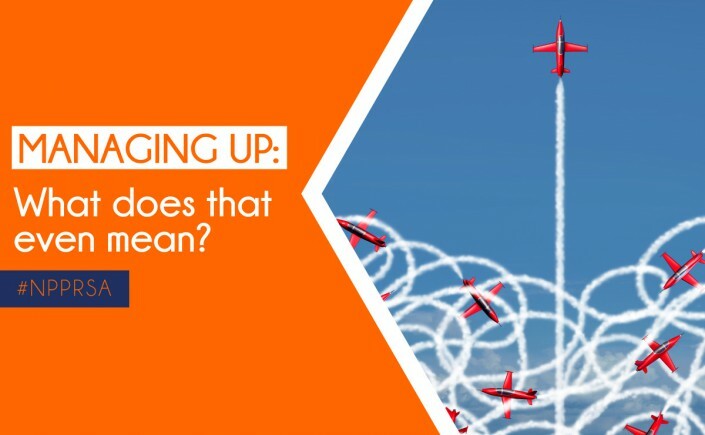 In closing, managing up is a challenge because managing people is hard. Be patient with yourself and with your manager. Everyone is on a journey and learning at their own pace. And the key to any management relationship—up or down—is not management, but the relationship. Take your boss out for coffee and get to know her. That relationship will be the key to your success. 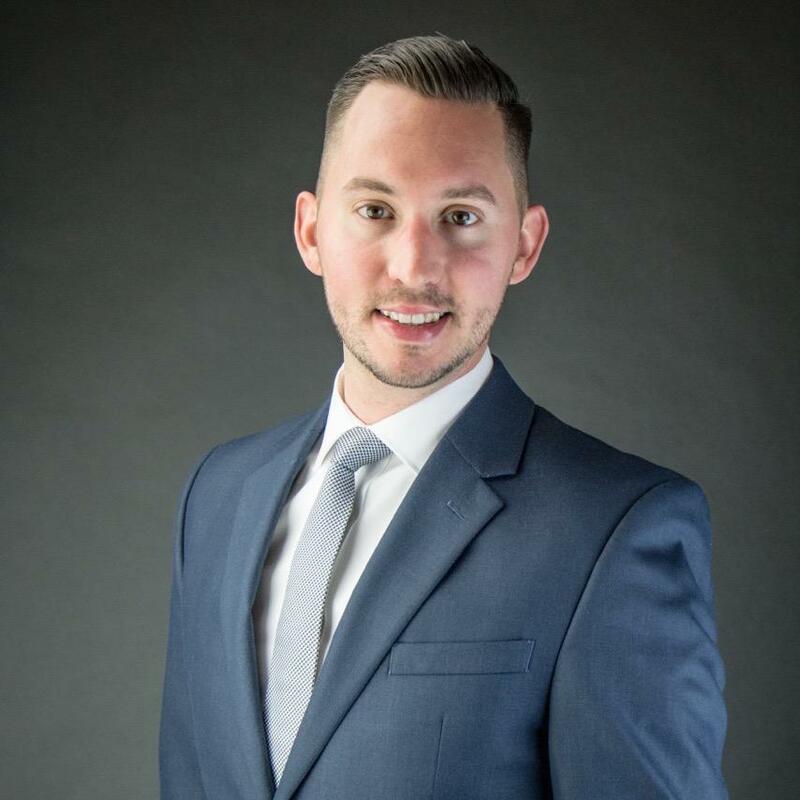 Scott W. Thornburg, APR, is an accredited marketing communications leader with nearly a decade of global agency and in-house experience. Passionate about his work, he is known for thoughtful management of complex issues, careful attention to detail and high-impact leadership. Scott has been a strategic communications adviser for top global brands like Oracle, ExxonMobil, Dell, Cirque du Soleil, Hard Rock, Nasdaq, lynda.com (acquired by LinkedIn) and more. He now works as a senior public relations manager for Sojern, a travel marketing and advertising technology company. He’s a graduate of The University of Southern Mississippi (2010), with a degree in journalism, and an emphasis in public relations. 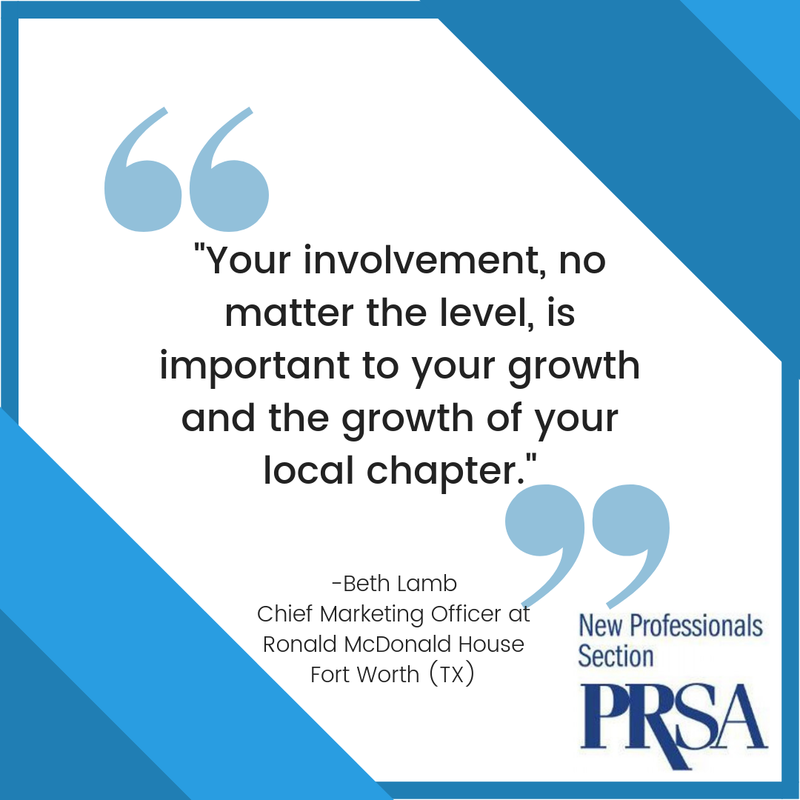 Scott is a member of the Public Relations Society of America (PRSA) and serves on the organization’s national board.